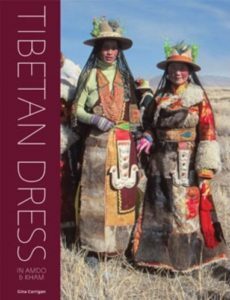 Exploring the vast range of materials and techniques used in the making of Tibetan clothing and ornaments, this book takes a closer, more intimate look at the different cultural groups within this diverse country, discussing how national costume relates to their everyday life. The technical approach will appeal to spinners, weavers, felt makers, braiders, embroiderers, jewellers and costume enthusiasts. 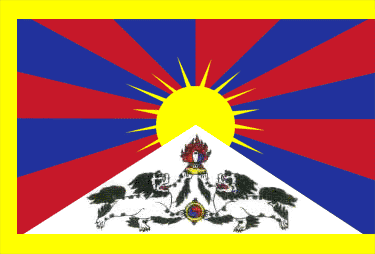 The book will also interest many general readers in Europe and America who are fascinated by the aura of the Tibetan Region; the lifestyle of the people who live amongst Tibet’s high peaks, emerald forests, and stunning lakes command world-wide interest. Richly illustrated with the author’s evocative contemporary high quality photographs, dating from the mid 1980s, this book is a visual journey into the heart of the country. It documents the people, and their costumes and related crafts, focussing on the historical Tibetan regions of Amdo and Kham.